see this? 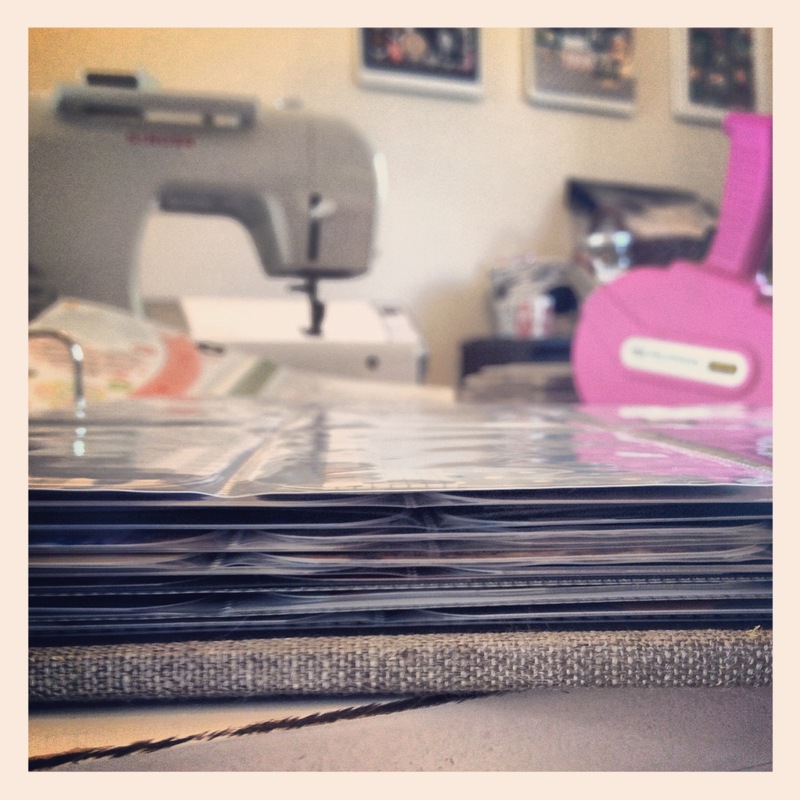 this up here ^^^^ that is why my project life pages are flat! that's only weeks 1-8 of 2012. holy moses! What a terrific project this is!! THis is soooooo nice. I love that you have lots and lots of journaling. The few pages I made were journaling heavy too. I LOVE how you used the Liz K. jar and filled it with words in a slot! SO cute. Very inspiring, Mandie! Oh and I just had to smile when I saw the boys doing their super hero poses!